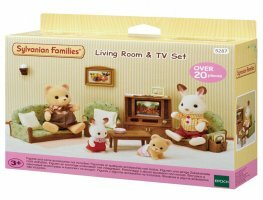 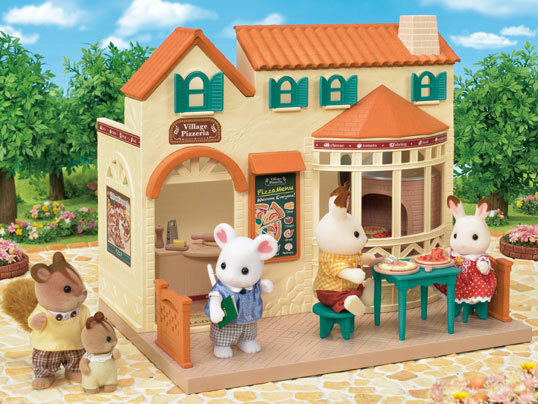 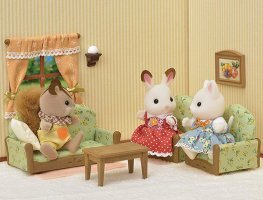 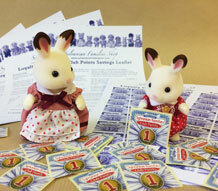 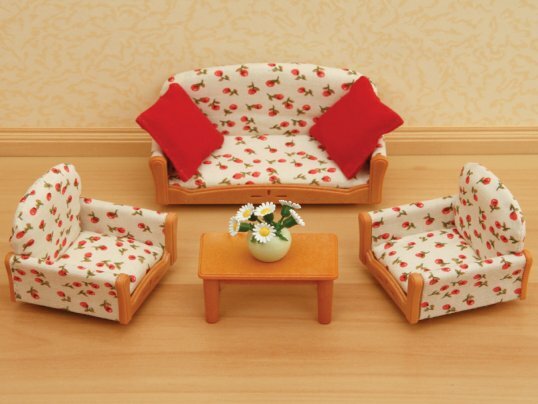 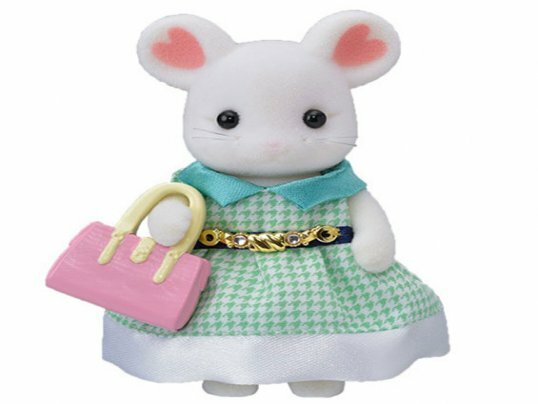 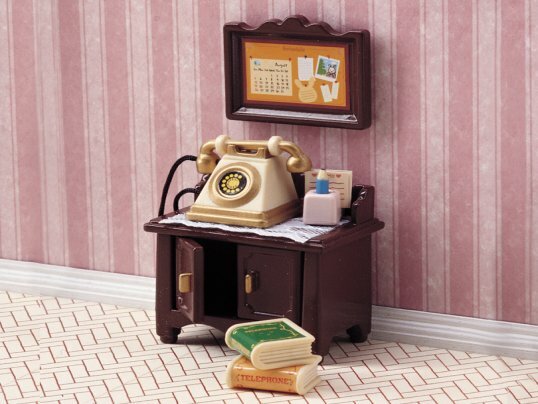 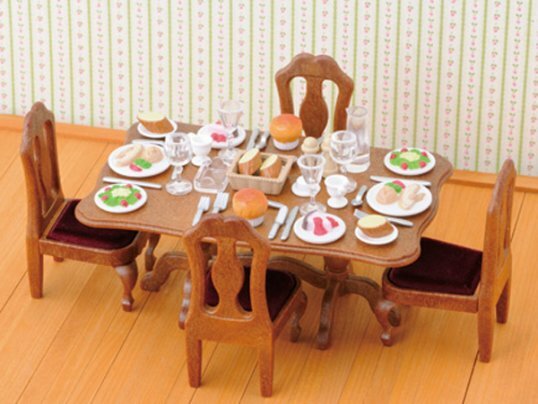 Create the perfect lounge for your Sylvanians with this cute set. 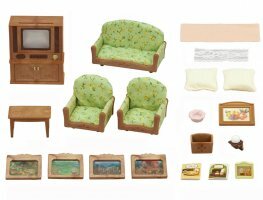 Over 20 pieces, including a working TV set! 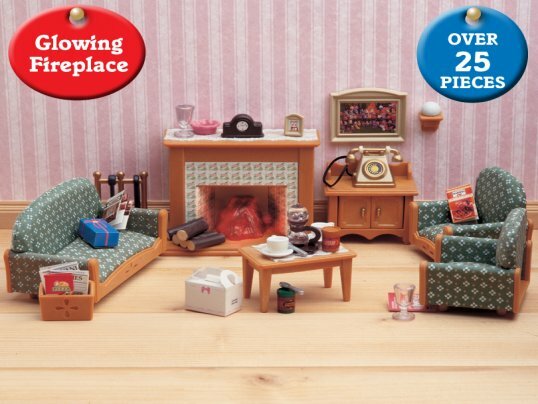 Perfect for family evenings at home, this cosy set includes a matching three piece suite in a pretty green floral print, with matching coffee table and a working television set! 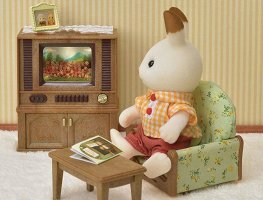 Turn the dial on the TV console and the screen really lights up. 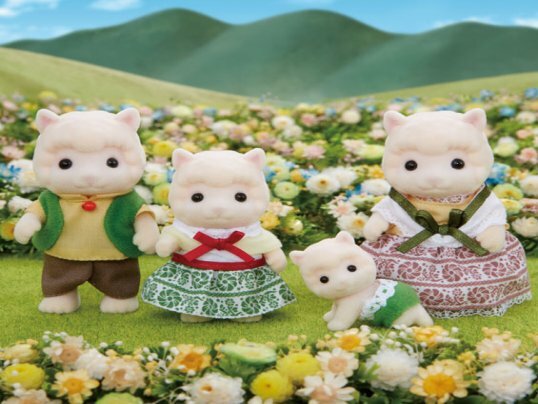 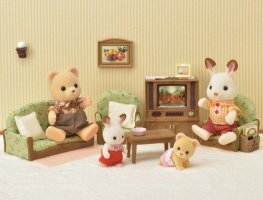 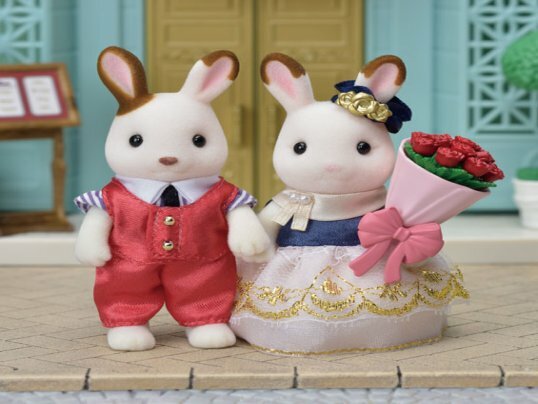 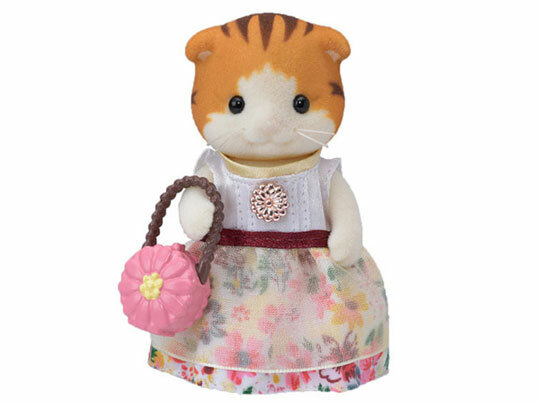 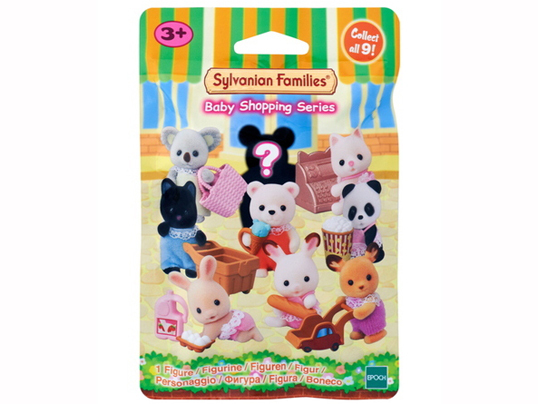 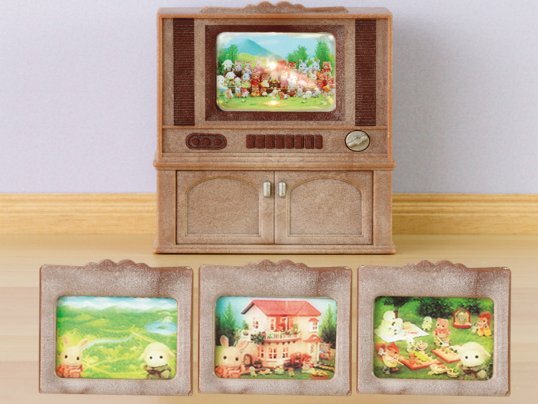 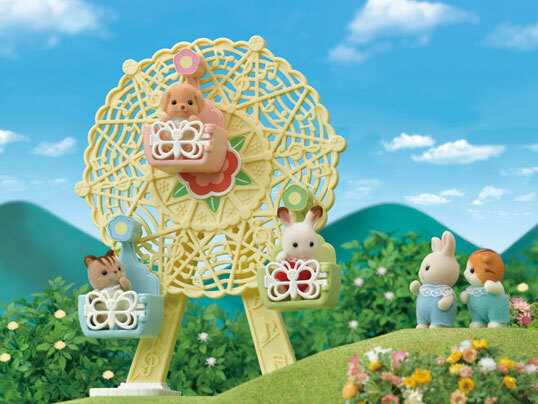 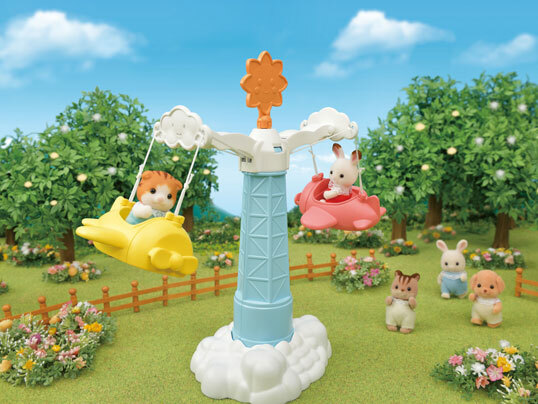 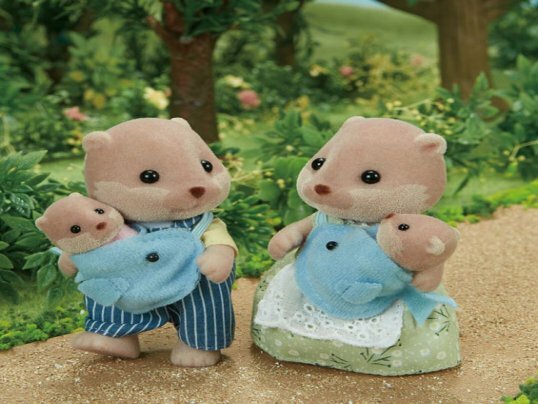 Comes with four interchangeable slides so your Sylvanians will have a good choice of different channels to watch. 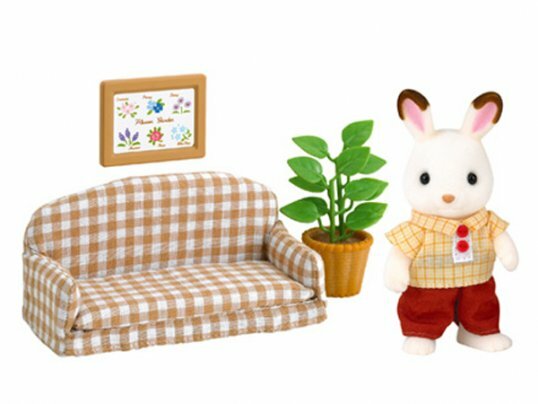 Requires 2 x AAA batteries [not included].